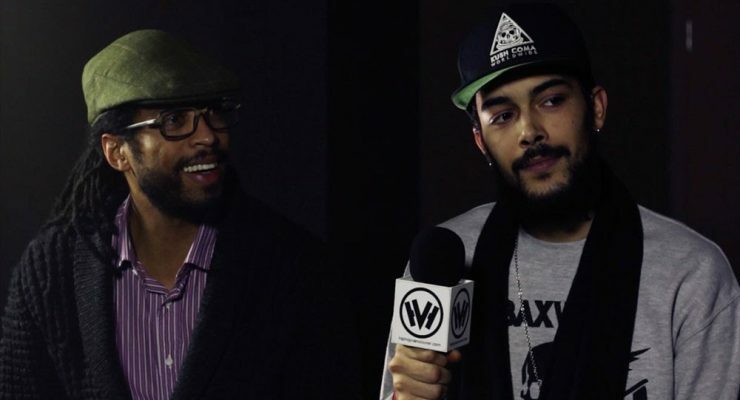 Tre Nyce stopped by HHV studios to drop a freestyle over the classic cut from the K-os album ‘Exit’. 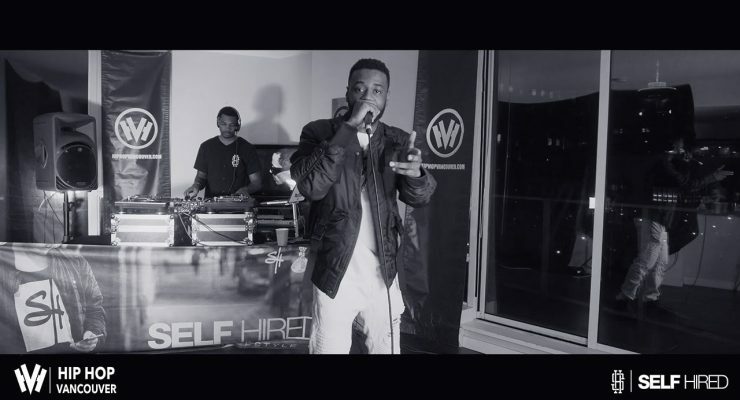 ‘This is the first installment of a new live performance series from Self Hired and HHV. Stay tuned in the coming weeks for more videos!